Members of the Fair Russia faction have officially asked parliament to cancel the legislative amendment that bans the adoption of Russian orphans by US citizens. 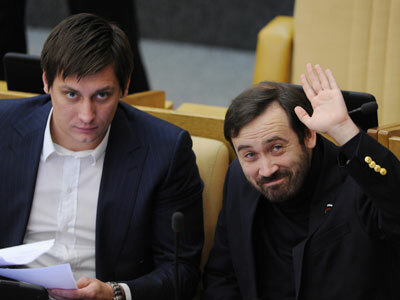 Three MPs from the opposition leftist party submitted the legislative initiative to the State Duma on Tuesday even though on the same day the Lower House’s constitutional committee announced that no action must be taken on a similar petition prepared by the Novaya Gazeta daily and signed by over 100,000 Russian citizens. Support of over 100,000 people officially obliges the parliament to treat any petition as a legislative initiative, but the head of the Constitutional Committee stated that there was no effective way to verify the signatures that had been submitted via the internet and therefore no further action would be taken. 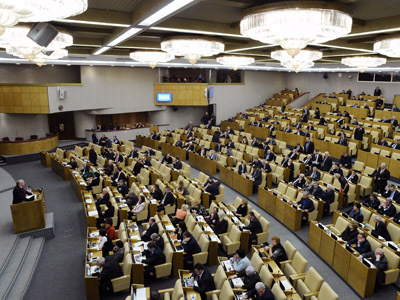 Fair Russia’s support by-passes the loophole and forces the Lower House to again consider the fourth amendment to the Dima Yakovlev Law that bans all adoptions of Russian children by US citizens as well as the participation of any US organizations in such adoptions. At the same time, any changes to the law are highly unlikely as in late December the State Duma deputies unanimously voted in support of the bill that contained the ban. “We want the State Duma to discuss the issue once again. This bill will definitely influence public opinion. Water wears away the stone, every new petition, every rally and every discussion bring us closer to changes,” one of the authors of the proposal, MP Dmitry Gudkov, said in an interview with Novaya Gazeta. Fair Russia MPs said that they would suggest the Constitutional Committee consider their proposal at its session on Friday, January 18. Fair Russia MPs added that they based their legislative proposal on the same petition from Novaya Gazeta. The original document reads that the suggestion to cancel the ban on US adoptions is based on the necessity to protect the orphans’ right for adoption and life in a full-pledged family, regardless of ethnicity and citizenship of the adoptive parents. 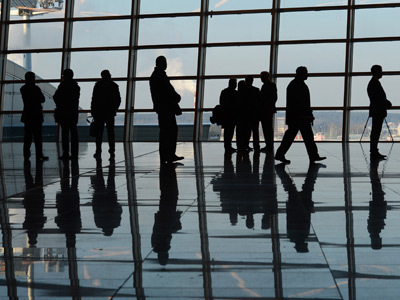 The ban on US adoption is a part of the Dima Yakovlev Law – a larger document that imposes sanctions on foreign nationals who are complicit in violations of Human Rights and on US officials who were involved in unlawful actions against Russian citizens. 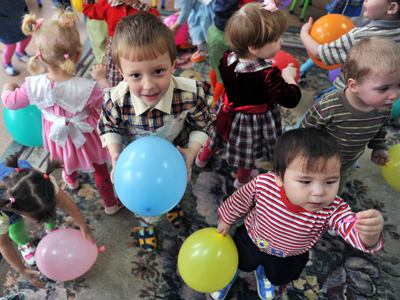 The amendment on adoptions has already caused a lot of controversy in Russian society. Protests have come from the public, media and even officials, such as the Foreign Minister and Minister of Science and Education. Despite all this, the Dima Yakovlev Law was approved by Parliament, signed by the President and came into force on January 1 this year. 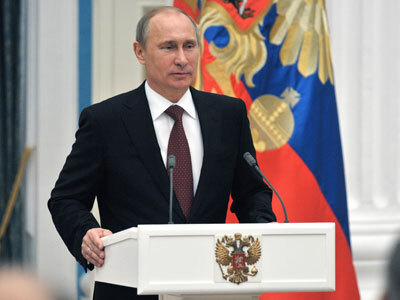 At the same time, Vladimir Putin’s spokesman, Dmitry Peskov, told reporters that the Russia-US adoptions agreement will remain in force for another year and those orphans whose adoption procedure had already started still had a chance to join their new families in America. He added that recent opinion polls showed that the majority of Russians supported the ban. Putin’s spokesman noted that the people who expressed concern over the fate of Russian orphans were absolutely right. But he called upon them to understand that the legislative measures were not limited to a simple ban, but also included a whole package of measures seeking to simplify domestic adoptions and increase the state aid and tax bonuses for the adoptive parents.